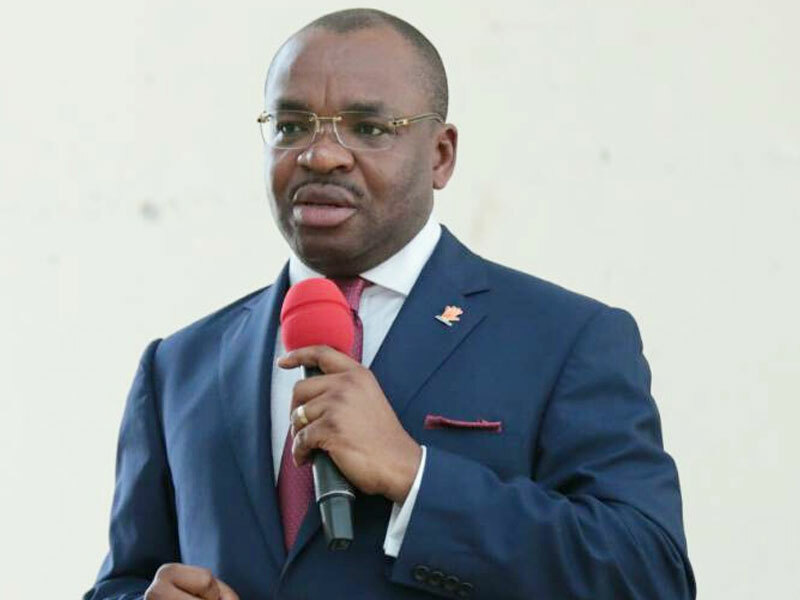 The Special Adviser to Governor Udom Emmanuel of Akwa Ibom State on Bureau of Political/Legislative Affairs and Water Resources, Pastor Sunny Ibuot, has said the state will be completely industrialised within eight years of Emmanuel’s administration. Ibuot made this known during a recent courtesy visit made to him by Iwaad Atai Uyo, a socio-political group. Ibuot hinted that soon, the state will begin operations of its own airline – Ibom Air, adding that with the influx of companies and industries, the state will not only experience an economic boom, but will be completely industrialised to the benefit of Akwa Ibom people. 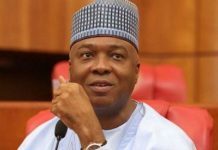 He advised members of the group to propagate the achievements of the governor who, he said, has good plans for the state as he has diversified the economy, re-oriented the youth through the dakkada creed and other empowerment programmes initiated by his administration through the five-point agenda. Ibuot urged them to exercise their civic responsibility by collecting their PVCs at INEC offices and be part of voting during elections saying, “It will be a great disservice if we as a people allow an individual to come and supersede and impose a surrogate in the state to truncate development, peace and progress”. 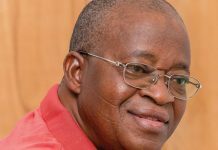 In addition, he warned against violence during elections, emphasising that no political ambition of any aspirant is worth the blood of any citizen. 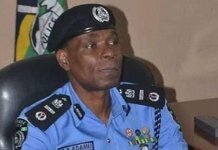 He went further to call on the group to renew their registration with the bureau so as to be captured in the database update. The SA thanked the group for presenting campaign materials to the bureau, saying it is the right step in the right direction. Earlier, the President of IwaadAtai Uyo, Prince Edem Simon, said the group which was registered in 2013 has been in the forefront support of the PDP government in the state. Simon presented campaign materials to the bureau which, he noted, is billed for door-to-door campaign in support for the re-election of Governor Udom, who they described as the best man to steer the leadership of the state to an enviable height. In a vote of thanks, the head of mobilisation in the bureau, Dr Unwana Joshua, who spoke on behalf of the permanent secretary, Mr Nse Edem, thanked Iwaad Atai Uyo for partnering the bureau to champion the emergence of Governor Emmanuel for a second term, and expressed optimism that the group will continue to collaborate with the bureau to sustain the development in the state.